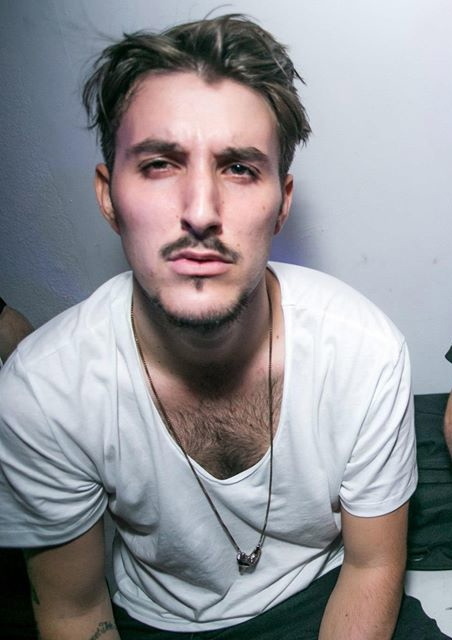 Have you ever been to a party or looked at an attractive man and his eyebrows looked so crazy you wanted to say something but didn't. 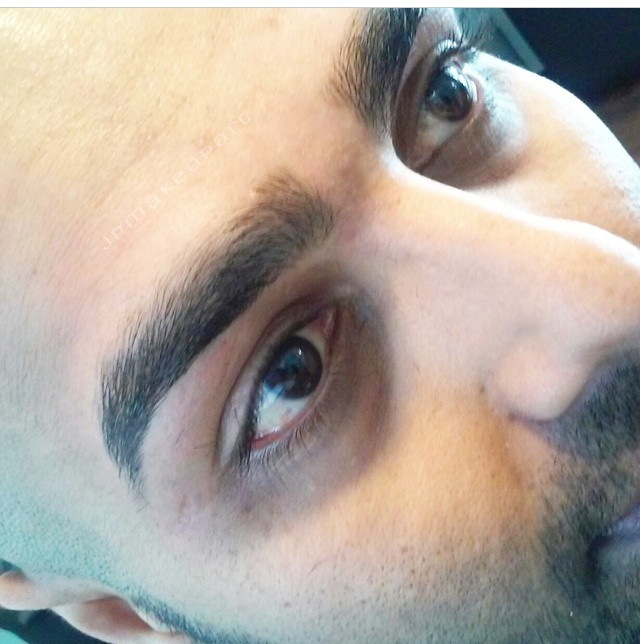 Have you ever seen someone with a unibrow and wanted to help him? We are here to help! 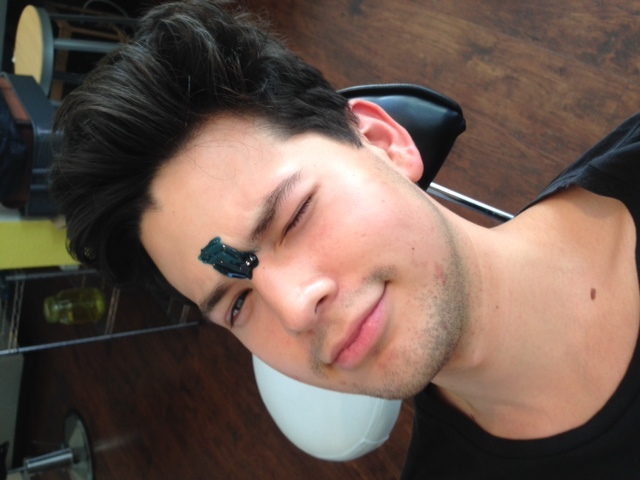 Mens grooming is our specialty. 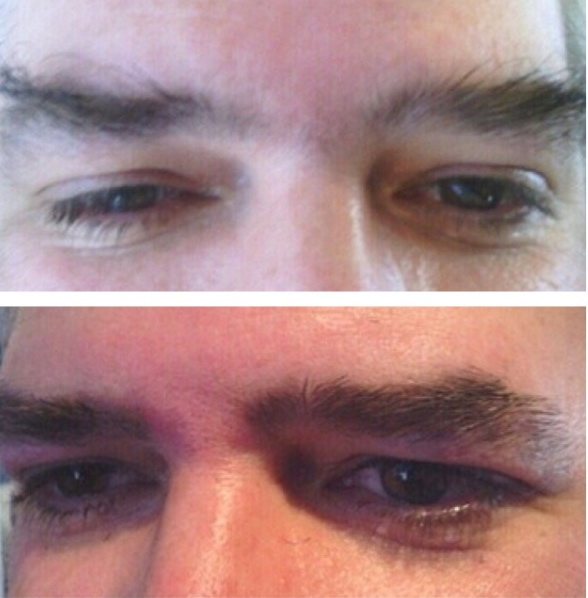 A clean smooth brow wax can make a man look sophisticated, elegant and fashion forward. Add a facial! Ditch the bar soap and get a real face cleanse, suitable for all skin types. The perfect balance between tough and tender. 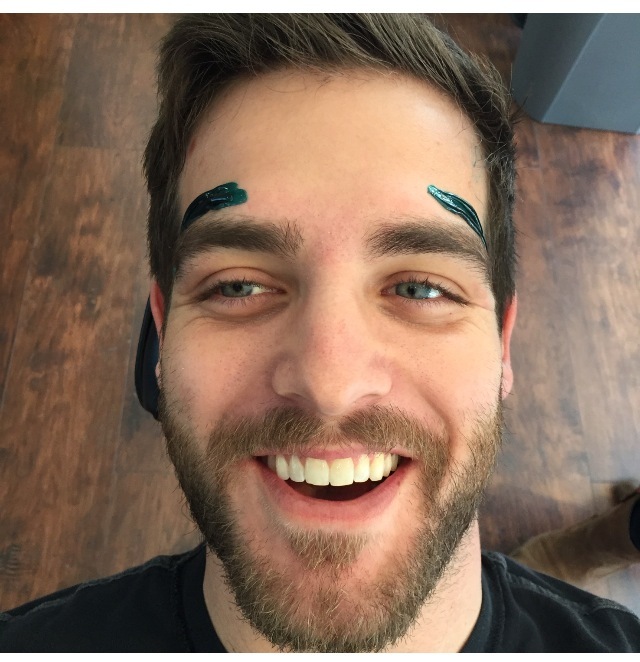 A clean smooth brow wax can make a man look sophisticated, elegant and fashion forward. We specialize in natural mens grooming. Never looking overdone. 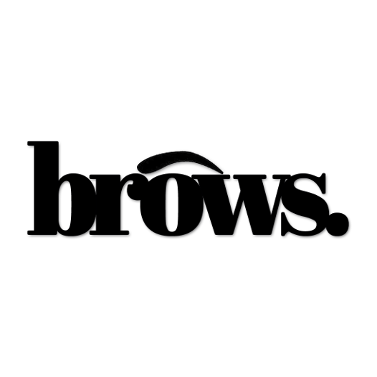 This non-wax tweeze service is for clients that maintain regular upkeep. Are you looking more like your grandfather than your younger self? Wax your ears.